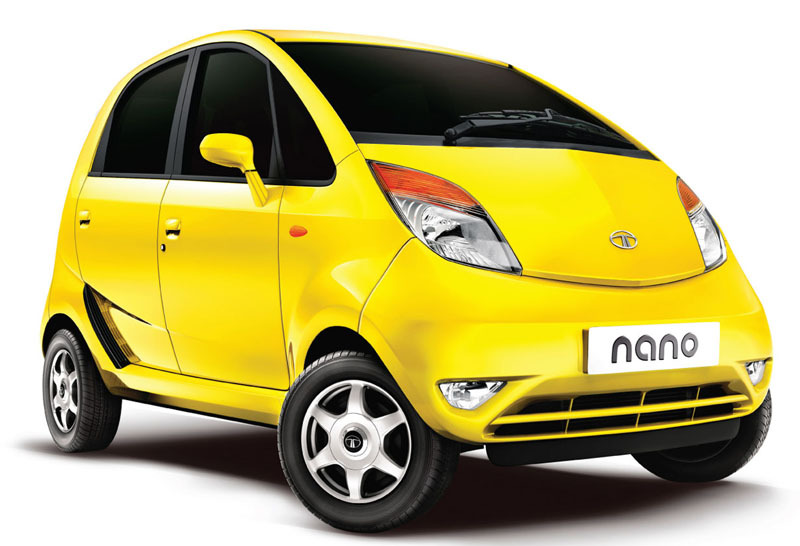 It seems that the Indian auto lovers are not going to have to wait much longer for the diesel variant of the Tata Nano. It seems now that the Delhi Auto Expo 2012 is going to be the forum that Tata India may choose for launching its diesel variant of the Tata Nano, which is regarded the world over as the cheapest car available anywhere. Though the Auto Expo is going to witness a series of launches, it now seems that come 7th of January, 2012 (the day the auto show starts), the diesel variant of the Tata Nano is going to be the most anticipated vehicle. The one thing that can be surely said about this vehicle is its exceptional fuel efficiency, which is expected to be upwards of 32km/liters. The twin-cylinder 800cc engine provided to the Tata Nano is expected to achieve a maximum power of 35Bhp and also have a peak torque of 110Nm. Most of the features that this car possesses is basically upgrades of the features of the petrol variant of the Nano. The suspension set-up has been improved and power steering along with anti-roll bars has been provided with a view to improve handling and performance related aspects of this car. The diesel variant will be able to retain the 105kmph top speed that this car has been provided with. Car manufacturers have rarely been seen to offer diesel variants in the budget segment as diesel technology is quite expensive, which makes it nearly impossible for the manufacturers to offer these vehicles at low costs. In fact, rumors pointing to the above-mentioned fact are doing rounds of the market these days. 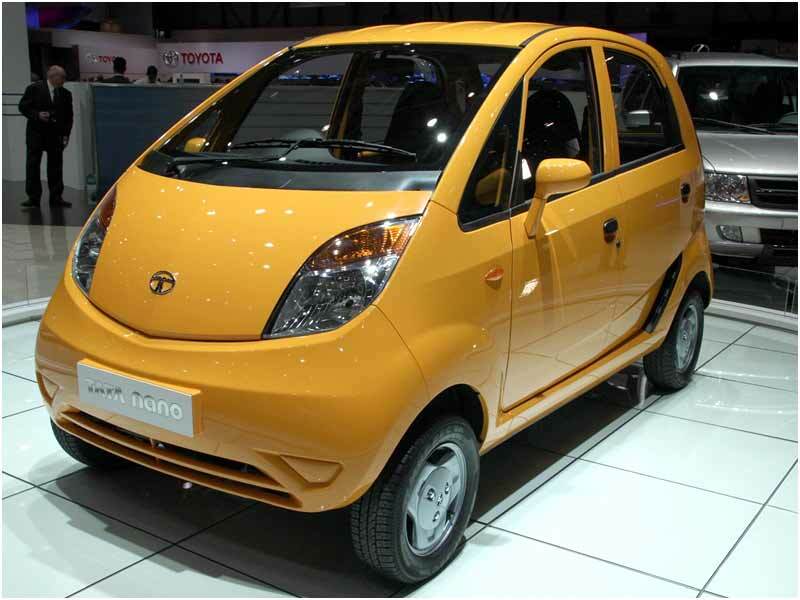 The price of the diesel variant of the Tata Nano is expected to go up and be in the range of Rs.2 Lakh to Rs.3 Lakh. However, this fact does not bring an end to the image that Tata Motors has of providing the cheapest car in the world. Although the leading auto manufacturer from India has significantly increased the price of its diesel variant Tata Nano, it has ensured that its consumers are ideally compensated for this increase in price. 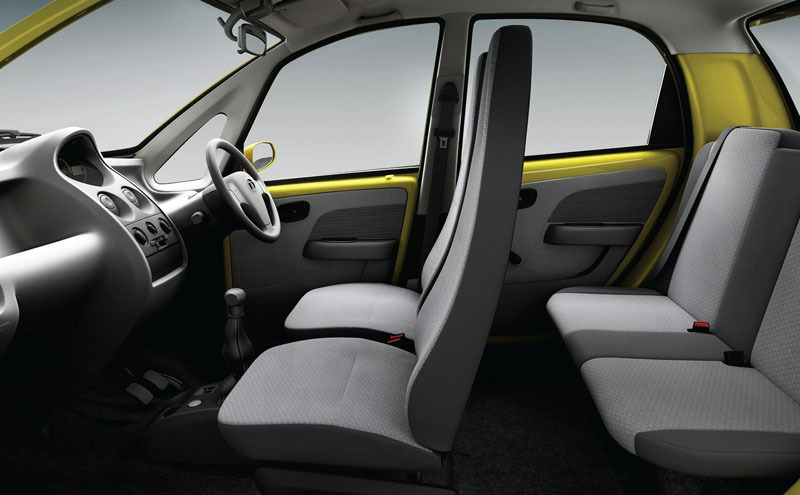 It has gone for a totally redefined interior, making the Nano much more exciting with newer color tones as well as increased comfort.